Jan Robles offers accessible online counseling appointments. You can book online appointments for the time that works for you. Online appointments are available for couples counseling, family therapy, and for individuals. Online counseling refers to sessions offered over the Internet. 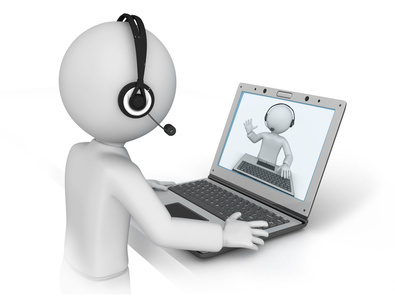 Clients speak to Jan from the comfort of their own home, office or other remote location. Online counseling facilitates getting help in a confidential and convenient manner. You can book an online appointment through our online scheduling system. Alternatively, send us a message through the contact form on the right or just call us on the phone. Online appointments require that you have an internet connection. Video counseling can be done using Skype and other video counseling platforms.